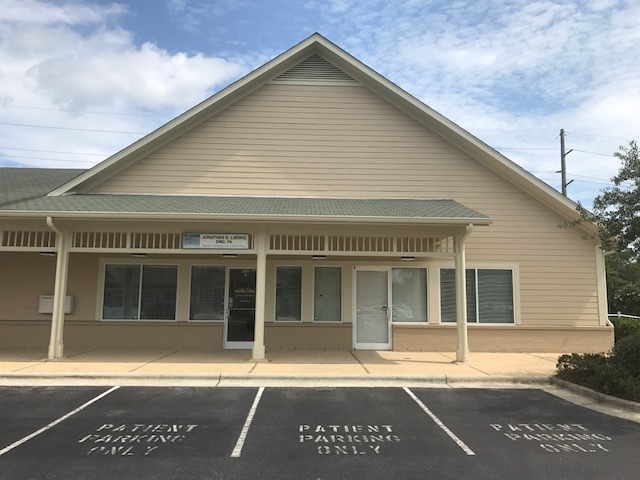 Located at the most popular commercial corridor in northern Brunswick County, Magnolia Village is a retail and office complex located on US-17 at the entrance to Magnolia Greens Golf Plantation in Leland, NC. Magnolia Village is developed and managed by Landmark Commercial of Wilmington, NC and features a mixture of office, medical, retail, restaurants, and hotel. Two commercial parcels zoned CLD are available for purchase. Landlord will consider a land lease and a build-to-suit for each. Office and/or Retail Space for Lease – 1240 Magnolia Village Way features a new 4,000 SF building located in Magnolia Village. 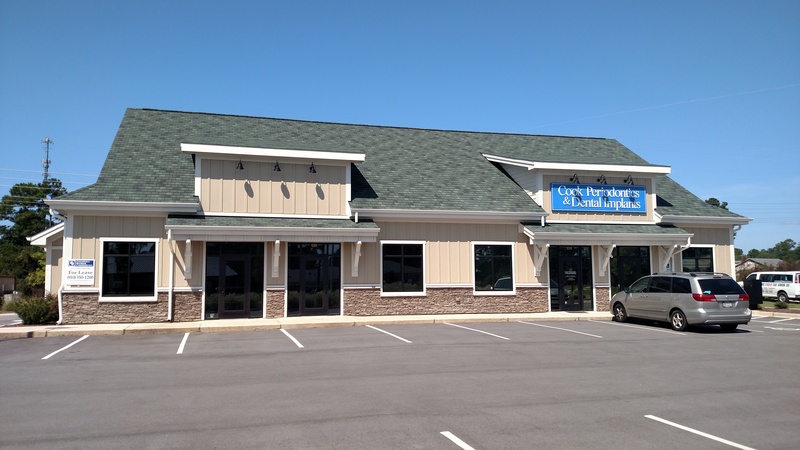 One 2,000 SF unit is currently available for lease with a drive-thru window. The unit is offered in a “cold dark shell” and contains a restroom. The space can be divided into two 1,000 SF units. For more information, click here to view our listing. Office and/or Retail Space for Lease – Two suites are currently available for lease at 1014 Grandiflora Drive in Magnolia Village. Both units can be used as professional office or retail space. 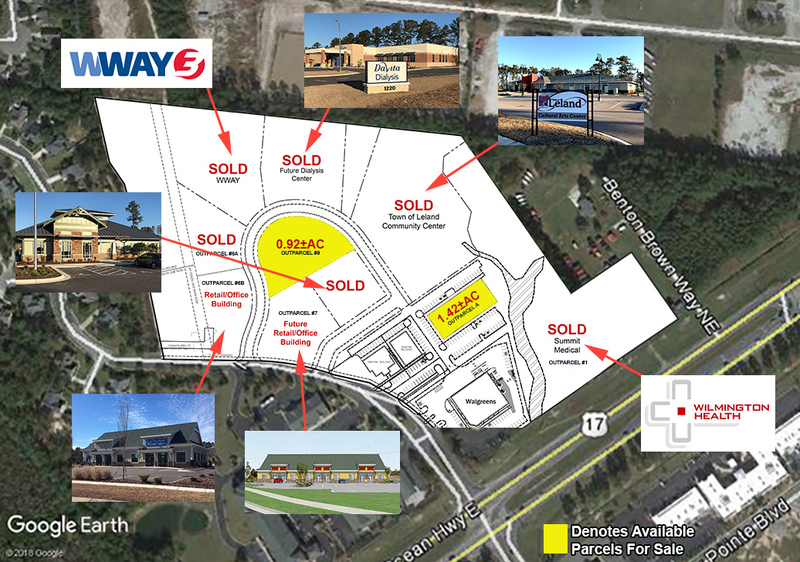 Units A & B total +/- 2,908 SF and are currently combined, but units can be subdivided into one +/- 1,200 SF space and one +/- 1,708 SF space. For more information, click here to view our listing. Now Preleasing! 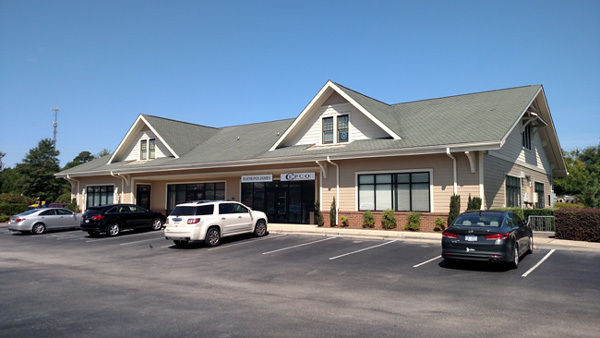 – 1104 Eastowne Court features a new 8,400 SF Retail/Office building planned for 2018. 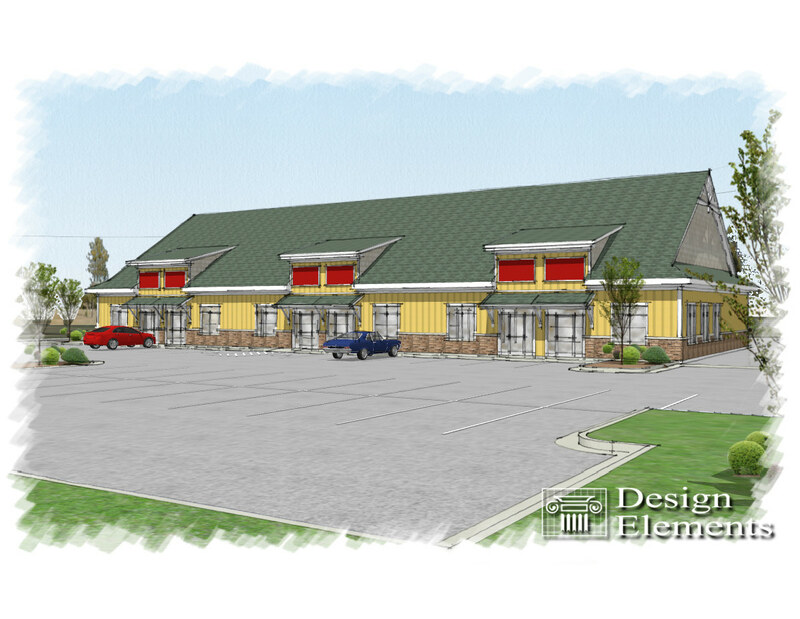 Units can vary in size from 1,400 to 8,400 SF. Each unit is offered in as a “vanilla box” containing one restroom. For more information, click here to view our listing. Vacant Land for Sale – Grandiflora Drive, Lot A consists of a +/- 1.15 Acre Parcel located in Magnolia Village. The owner will consider a land lease and a build-to-suit. A 16,000 SF building can be constructed on the site. For more information, click here to view our listing. Vacant Land for Sale – Grandiflora Drive, Lot #9 consists of a +/- 0.92 Acre Parcel located in Magnolia Village. The owner will consider a land lease and a build-to-suit. For more information, click here to view our listing. Magnolia Village is developed and managed by Landmark Commercial of Wilmington, NC. 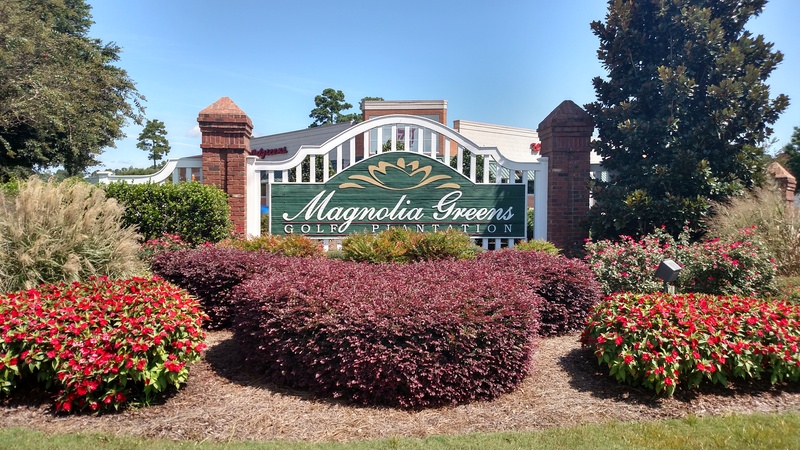 Cody Cress & Tyler Pegg of The CRESS Group of Coldwell Banker Commercial Sun Coast Partners are the listing agents for the featured properties at Magnolia Village.